Sildenafil is the only active ingredient in Viagra®, and generic Sildenafil costs 80% less. Sildenafil is an FDA-approved generic, but in a different strength than Viagra®. Dunnellon Discount Drugs can provide Sildenafil 20mg for less than $2/pill. 1. Ask your prescriber to send us a prescription like the one below. 2. 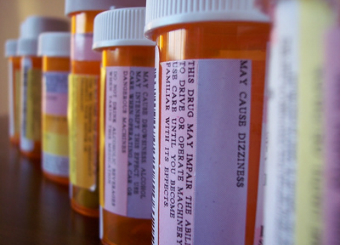 After we receive the prescription, we will call you to learn of any drug allergies or medical conditions. We will also collect payment information. Call us if you do not receive our call within two days. 3. 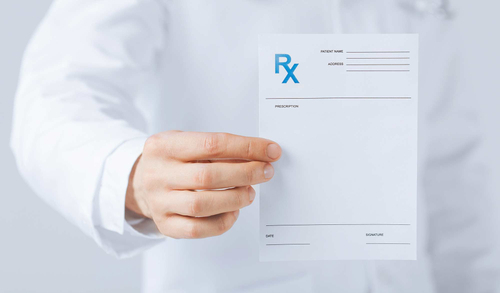 We promptly send your prescription via FREE First Class Mail, to arrive discreetly in your mailbox in 3 business days. Take 1-5 tablets as needed. Do not exceed one dose per day. Please note: This is the FDA approved generic of Revatio® 20mg tablet. The FDA has not approved generic Viagra®, even though the active ingredient is identical, but in a different strength. We CANNOT substitute Sildenafil 20mg for any prescription written for Viagra®. We honor most insurance programs. Call us today and we'll take it from there!